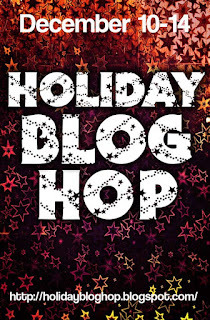 Welcome to my little corner of the 2012 Holiday Blog hop. In case you missed what was going on a bunch of us writer types, sixty four to be exact, got together and pooled our resources to create a five day event that will culminate in a random drawing to select 5 lucky winners. And what will these lucky people win? Third place will receive a $25.00 Amazon.com gift card. Fourth place will receive a library of 18 autographed print books delivered directly to their door. Shadows of the Past included. Fifth place will receive a library of 36 digital books. Shadows of the Past included. 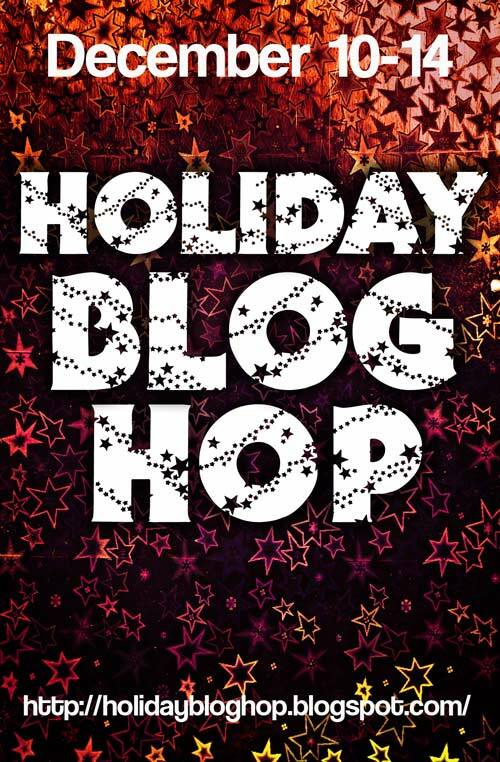 Go to Holiday blog Hop to learn how to enter for your chance to win. 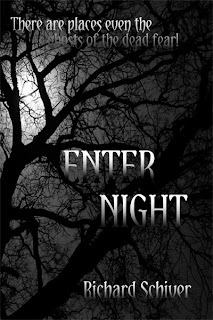 In addition to the above prizes I am hosting my own little giveaway, I can’t give away a kindle or money or anything like that, but each day of the hop I will be giving away a digital copy, in the format of their choice, of my novel Shadows of the Past, and my soon to be released novella, Enter Night, to be delivered upon publication. These will be given away via a smashwords coupon. There are five chances to win. I will hold a drawing each day using that days tweets and a random number generator to select the winner. #SOTPbloghop2 for Tuesday with the drawing to take place Wednesday at 5pmEST. #SOTPbloghop3 for Wednesday with the drawing to take place Thursday at 9amEST. #SOTPbloghop4 for Thursday with the drawing to take place Friday at 5pmEST. #SOTPbloghop5 for Friday with the drawing to take place Saturday at 5pmEST. All tweets must include the above link to be elegible as well as the hashtag for that day. I use the hashtag to track the tweets. Enter as often as you like. Good Luck and don’t forget to stop by each of the other participants blogs to see what they have to offer. I’ve provided the links below for your convenience. Your welcome Stephanie, thanks for stopping by. I've done it :) thanks for the holiday hopping ! Your hop tweeted, by the way, thanks for the author links! Wish I would've thought of that.